Harlyn offers a sheltered beach with fine golden sand where you can learn to surf, go for long walks or just chill out in your holiday cottage in this holiday hotspot on the north coast of Cornwall. 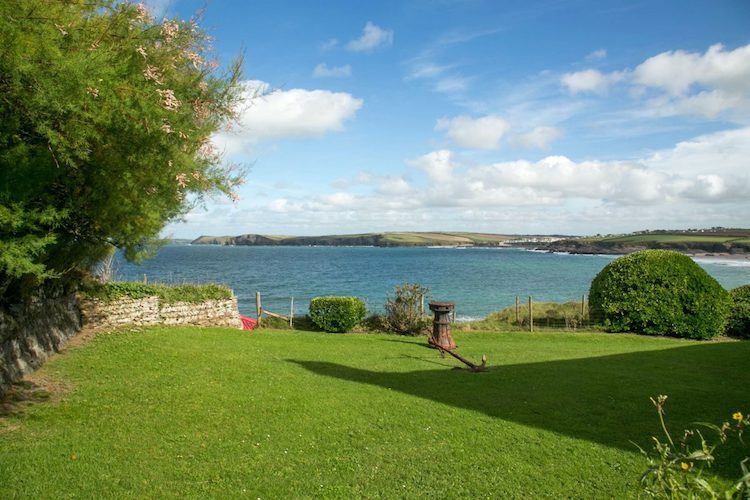 Choose from our collection of idyllic Harlyn cottages. Running down the pathway to a blank canvas beach without a soul in sight. Closing your eyes to the sound of gulls in your sand-perched deckchair. Spreading out the picnic blanket to a closed off corner of Harlyn Bay beach – The Cellars is a holiday house that dreams are made of. Swing open a scarlet door and step into huge, natural, light-flooded rooms and panoramic views of coast and country. There’s room for everyone at The Red House. 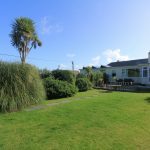 Letting the dog run free on the golden dunes, stomping the coast path and then settling in for an alfresco dinner in your private picnic garden. 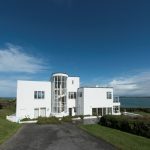 From windswept hair on the headland, to toasting your upstairs view across the golf course and blue ocean water beyond, find your holiday at 11 Harlyn Barton. Meander across the lawn, lounge in the sun with a glass of something chilled or head off for a day at the beach. Beach chic interiors and a spot-on location make Sundance your place to relax. Flip-flopped toes skipping across paving stones. The gate at the bottom of the garden. A path leading straight to the coast. Say hello to your own beach life. Sip a morning coffee and watch waves from your window. Scamper down to the path that leads you to the sandy beach of Harlyn Bay. Enjoy uninterrupted views through picture windows. Dreaming of a coastal getaway? The Croft does it all. Waking to the sound of waves crashing below, tucking into lunch on the sweeping terrace and diving headfirst into the heated swimming pool. At the strikingly designed property Polventon, every day feels picture postcard special. 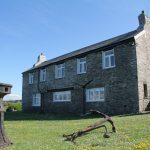 See our collection of Harlyn cottages and book the perfect beach holiday in this beautiful location. Our self catering holiday properties are all located within close proximity of this golden sand beach on the North Cornwall coast. Cornish holidays don’t get much better than this. Harbour Holidays has a fine collection of holiday rentals to choose from in this idyllic seaside destination. From the compact, four-person holiday house of Sundance to the mighty 13-person Cellars perched right at the sea’s edge overlooking Harlyn beach. 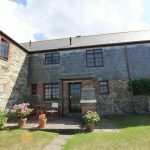 All our holiday cottages in Harlyn Bay come fully equipped for a self catering holiday. This includes all linen and towels. All our properties have Wifi access throughout. Holidaymakers on the beach at Harlyn Bay in North Cornwall. Heavenly Harlyn is a fantastic place to visit whether for a day or a week or two. This small beachside village is located on the North Cornwall coast, just a few miles outside Padstow. The main draw is the beautiful beach with its golden sand, blue sea and rugged shoreline. 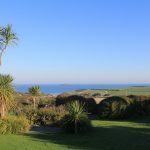 As a north facing beach, Harlyn is relatively protected from the big south westerly swells and winds making it an idyllic haven on a warm summer’s day and a fantastic base for a holiday. To stock up on food and supplies, visitors only need to travel to nearby St Merryn where there are a couple of shops, as well as restaurants, pubs and a fish and chip shop. The next biggest place is Padstow where there is a Tesco supermarket, plus numerous options for dining out. See our Padstow guide. 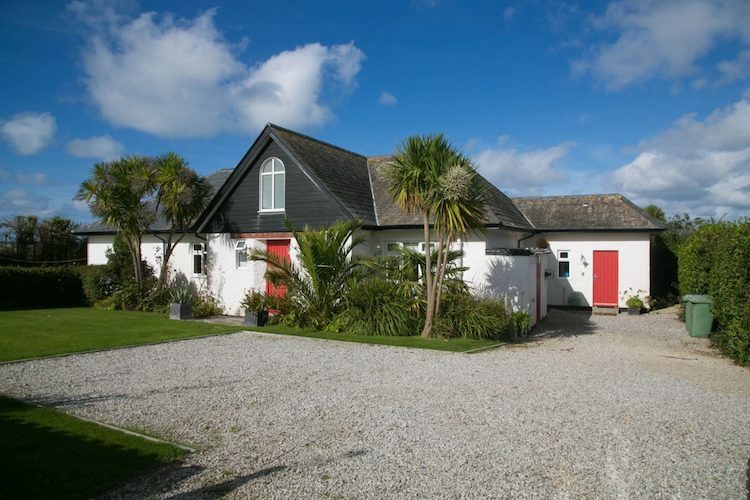 The market town of Wadebridge is also only a short drive away. This all makes Harlyn a wonderful base for a Cornish family holiday. 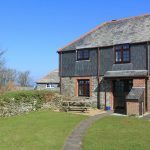 But our holiday rentals are also popular with small groups and couples who want to escape to the coast for a well-earned break. Harlyn Bay is a compact, little village with only a handful of roads with holiday homes and private residences. There is a pub and surf shop off the main road, close to the beach. 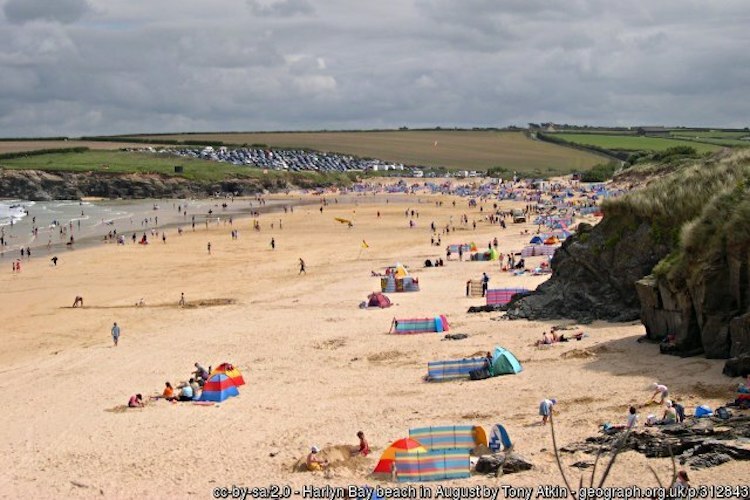 It’s easiest to travel to Harlyn by car, although it is possible to take the train to Bodmin Parkway or fly to Newquay Airport and get a taxi from there. As well as Padstow and Wadebridge, popular day trips from Harlyn include Truro, St Ives, Port Isaac and Bude which are all great places to see while in Cornwall. If you want a bit of variety, there are plenty of beaches to explore in the area including Trevone and Constantine Bay. 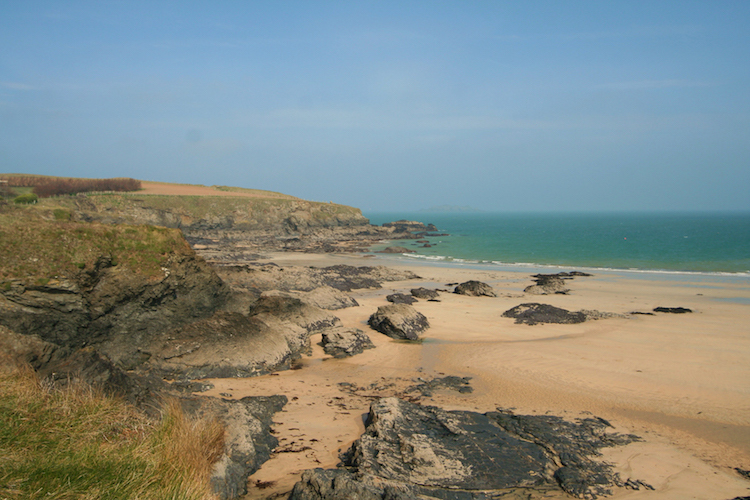 Harlyn is a quiet holiday destination between Trevone and Constantine. There’s little to distract from the beauty of the scenery. However there is the Harlyn Inn pub, restaurant and shop close to the beach. There is also an excellent sandwich and fast food fan, which operates from the beach car park during the spring and summer months. Holidaymakers who like to get active will appreciate the outdoor adventure opportunities in Harlyn. 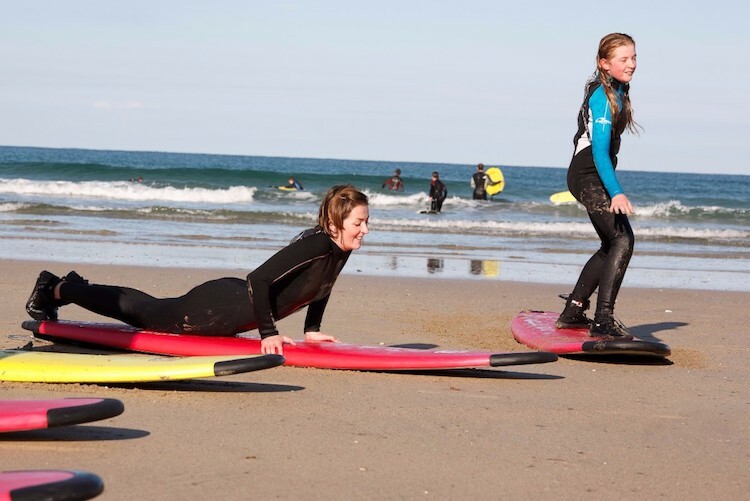 As well as walking on the South West Coast Path and sea swimming, there is a good surf school which offers surfing lessons for beginners. On calm days it’s also possible to join a stand up paddle board adventure or kayaking tour to admire the beauty of the coastline in and around Harlyn Bay. 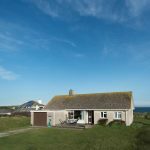 To book one of our Harlyn cottages, click through to the individual property pages and search availability. Alternatively, give us a call and we’ll advise you on suitable holiday accommodation and dates for your stay in Harlyn.